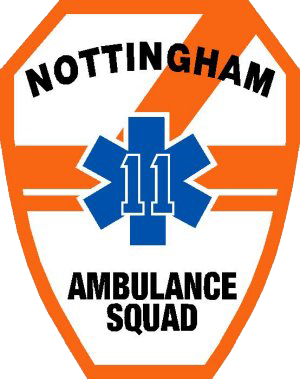 Nottingham Ambulance Squad is excited to participate in Hamilton Police Departments National Night Out on Tuesday August 1st, 2017. We will be at Hamilton Police HQ and look forward to meeting and interacting with township residents. Please stop by our booth, we will have giveaways! National Night Out is an annual celebration on the first Tuesday in August held by neighborhoods across the country that strives to promote community and strengthen relationships between you and your city’s public safety departments.